1) The extension listens to the changes in URL of the browser. 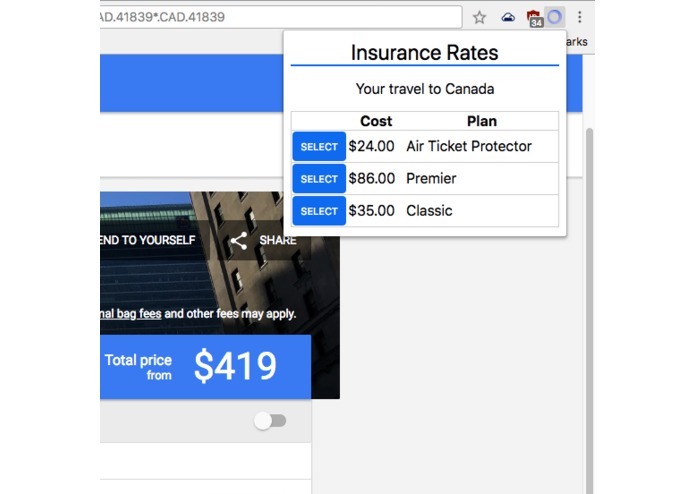 Once the user makes a flight selection on Google Flights and the extension has enough information to create an API call, it sends out a request to Solartis to get the plan information for the Air Protector, Premium and Classic Plus. 2) Once the requests are complete a 'NEW' badge is shown around the extension icon. All the plan info is stored locally on the customer's computer. 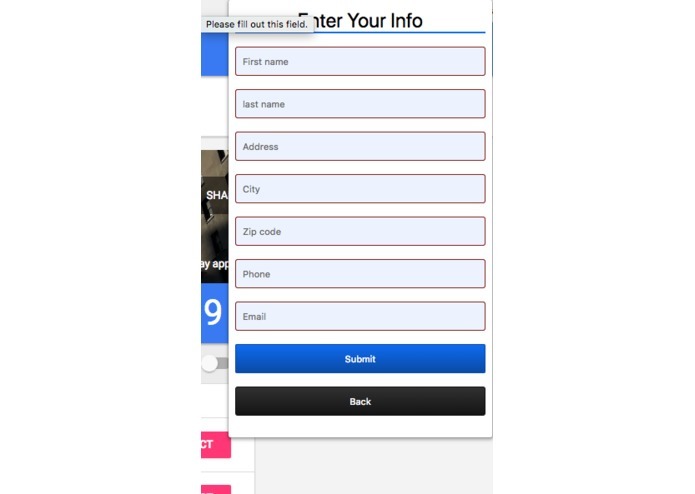 This allows the user to go back and purchase a plan whenever they are ready. 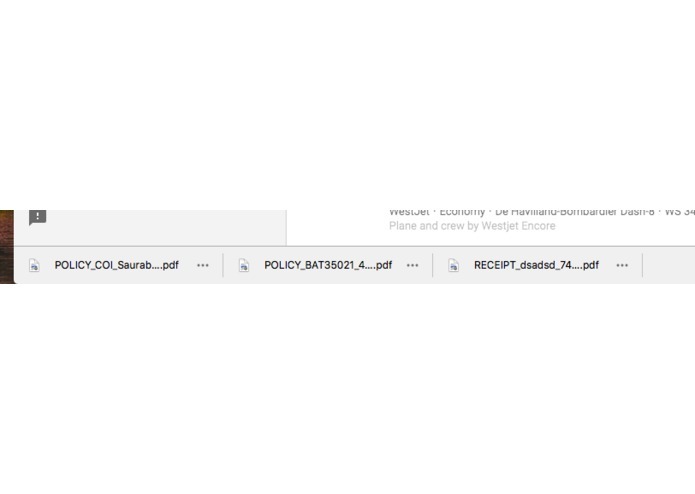 3) The customer can then go through with the whole workflow and once all required details are filled the extension downloads the policy documents to the customer's computer. 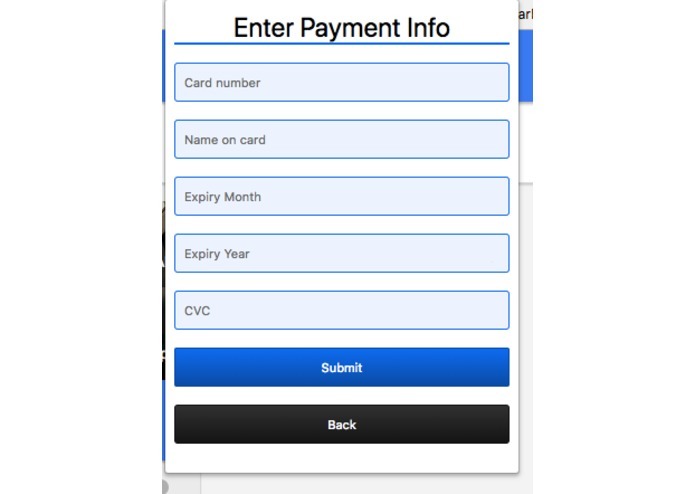 We built it using typescript, npm, HTML and CSS. All the API calls are made using generated code. The code generation is done using swagger-codegen. Since we are not familiar with the Insurance industry it was a bit difficult to understand certain terms. Support more websites that offer airline tickets, car rentals etc. Support for more insurance plans which cover other travel mediums. The plugin should be visible now. Make sure you put in your dob and home state. I develop native apps for different platforms including Windows Phone, Android and Windows.